Demi was diagnosed with a brain tumor at the age of 13. Now 18 years old , she is gradually getting back to leading a normal life. Demi was given a special Cinderella makeover last year for her 18th birthday party and she wowed us all in her gorgeous Sherri Hill dress. Demi was diagnosed with Medulloblastoma (a brain tumour) which measured at a massive 5x4.5 cm diameter on the 2nd of October 2011 at the age of 13. 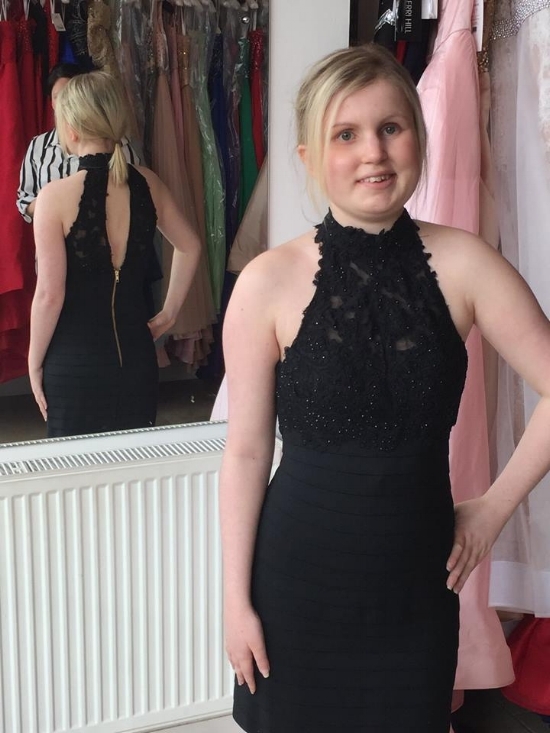 Following the brain surgery she was diagnosed with a rare condition called Posterior Fossa Syndrome which has affected her balance and coordination. 5 years post surgery I am still battling to regain my ability to walk independently . Soon after surgery they discovered that the fluid in her brain was building up and applying pressure to the brain which can be very dangerous if left untreated further head surgery was necessary. During this time Demi caught a number of very serious life threatening infections including pneumonia, meningitis and sepsis. She was was also unable to eat or drink for 3 years and had to be fed via a gastrostomy tube which was located directly into her stomach. Demi missed almost 2 years of high school education but later rejoined and managed to successfully achieve four GCSE's. After high school she went straight into sixth form college and achieved a double award A-Level. 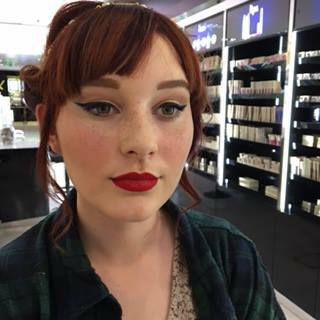 We gave Demi a fabulous styling day in preparation for her 18th birthday party! Lauren has been receiving treatment for Hodgkins Lymphoma. 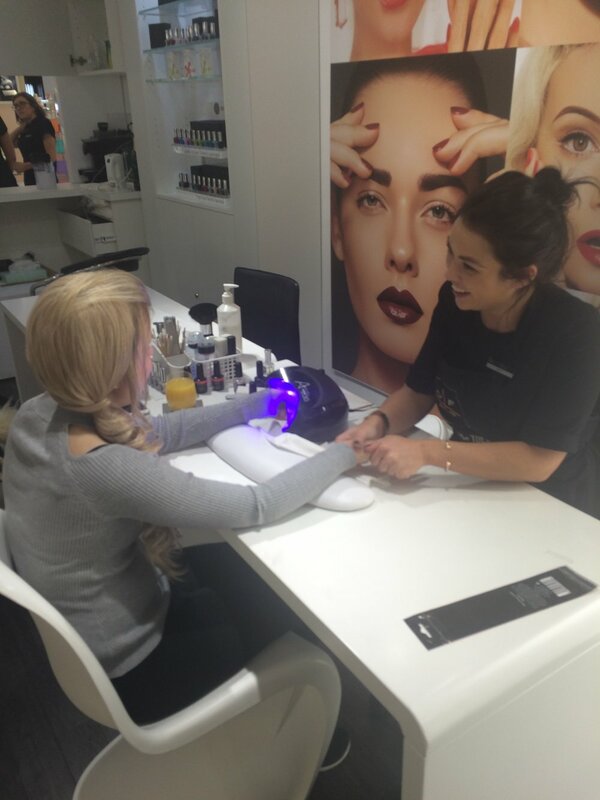 We styled Lauren at Diamante in Bramhall where she found her perfect prom dress. “When I was 12 years old, I was busy ice skating, playing netball, and swimming. I was in every club possible; until I started to feel dizzy and sick. After a very long wait, I was diagnosed with a brain tumour in May 2013, and was finally rushed to hospital where an MRI scan showed the severity of my tumour. On the Tuesday 7th May I had surgery to remove my tumour. 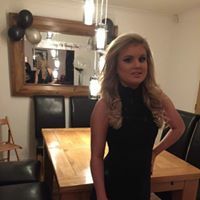 When I woke up from the anaesthetic I was fine, until a few hours later when It was discovered that I had a life changing condition called Posterior Fossa Syndrome. My body returned to a new born baby's; I could not move, could not talk, could not swallow nor eat and drink. My facial nerves became paralysed any I lost my ability to smile and even close my eyes! I spent the next 4 long months in QMC hospital - Nottingham - before moving to a rehabilitation centre in Surrey for another 4 months. During my time in Surrey my tumour, which had previously been removed by the surgery, started to regrow, and it was decided that chemotherapy was the right option to stop my tumour growing larger. The doctors decided on a very long, 81 week, course of chemo. Over these weeks, I had good days and bad. Some days I felt really unwell and sick and other days I felt completely fine. During this time I carried on with my rehab therapies, trying to get stronger and learn to walk again. I returned to school, for short periods at first but gradually increasing to full days.